Congratulations! 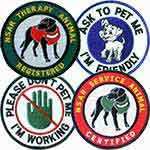 You'll be glad you registered your service dog with National Service Animal Registry! 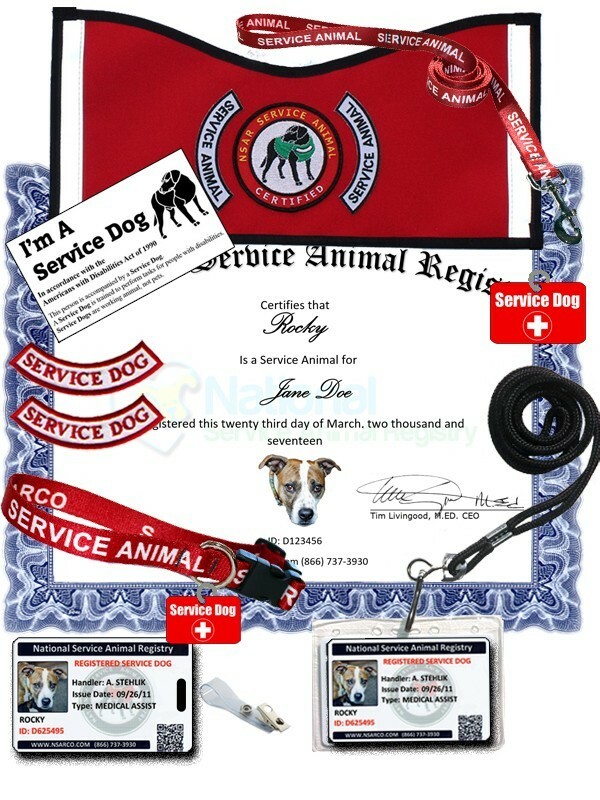 The NSAR Premium Service Dog Registration Kit comes with EVERY available option and accessort to make traveling and having your dog by your side both stress and trouble-free. Remember, NSAR registration never needs to be renewed - and we give you our "No-Risk" money back guarantee! 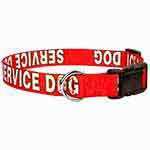 Click on the Kit Contents tab below to view all the items that are included in the Premium Service Dog Kit. 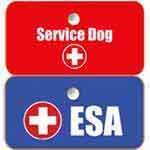 You and your service dog have specific, federally protected rights. 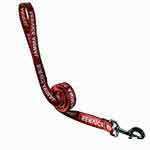 Registering with NSAR and ordering the Premium Service Dog Kit will eliminate confrontation and make it stress-free to take your service dog with you wherever you go. 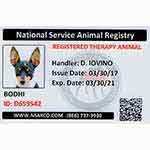 They did a great job of getting my dog registered. They did it fast. One of my ID cards fell off while we were walking Britches. I called expecting to have to pay for the replacement card but they sent it to me at no charge. Great going guys. The team at NSAR worked with me when I lost my job in the middle of getting all doctor records to their office. Great organization with very good customer service. These folks are so nice, polite and easy to do business with. 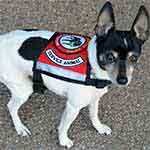 I am now on my way with my NSAR, Thank you so much for your help and kindness. I was referred to NSAR by a friend. The website is extremely easy to navigate and thoroughly explains the process. The ordering process is a breeze and things arrived in a timely fashion. I could not be more pleased with my decision to select NSAR. My daughter has a service animal and so do I. This company is very prompt at getting your certification and supplies to you.I tell everyone that asks about my Gigi's credentials about how professional they are and how quickly they get you what you need.